Niki Lauda, after a successful lung transplant operation, is secretly targeting a return to the season’s final race in Abu Dhabi. 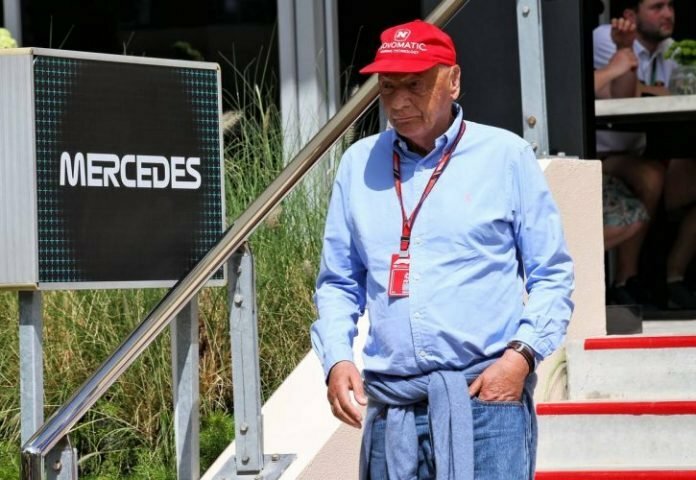 Beleaguered F1 legend and Mercedes team chairman’s friend Bernie Ecclestone, said Niki Lauda has called him after being relieved form the hospital. The Mercedes non-executive chairman, had fallen ill during his holiday with his family in Ibiza. 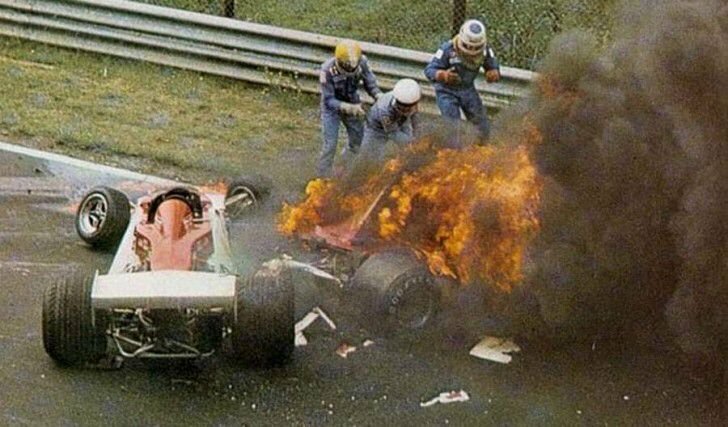 Lauda was diagnosed with severe lung disease unrelated to the injuries he suffered in a horror accident in the 1976 German Grand prix, at the Nurburgring. “He is doing well in the circumstances,” said the the 88-year-old as he spoke with the Swiss newspaper Blick. “He said he feels much better and just has to take a lot of pills and be disciplined“, he continued. “His secret plan is to be back in Abu Dhabi”, added the Brit. 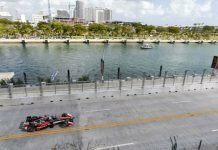 Ecclestone expressed his sympathy towards Niki Luada, saying that the champion was going through a lot of difficulties in his life. “It’s incredible what Niki has had to go through. He does not deserve it”, he said. 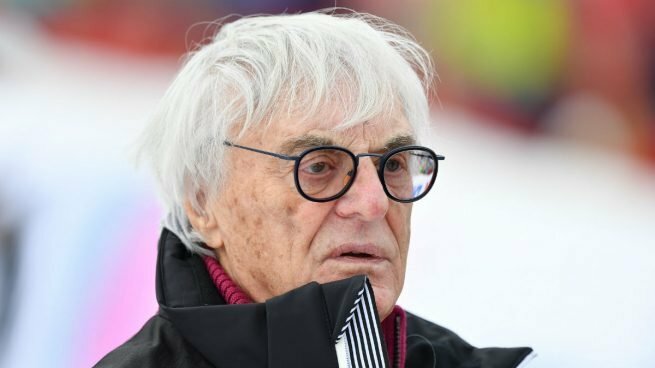 Another one of Niki Lauda’s best friends from Formula one, Dr Helmut Marko, said he hopes that Bernie Ecclestone’s news that the Austrian could be back in Abu Dhabi is hopefully right. 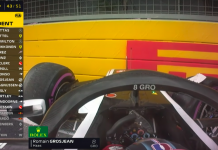 “I would never have imagined it,” said a surprised Helmut Marko, in an exclusive interview with the Bild newspaper. However, he said that Lauda has always looked ahead in his life, setting targets and achieving them as planned. “He always sets himself a goal in his head and goes about achieving it,” Marko Helmut revealed. “That’s typical Niki Lauda”, he added.